Stainless Steel End Cap Flat for Tube 1 2/3" Dia. 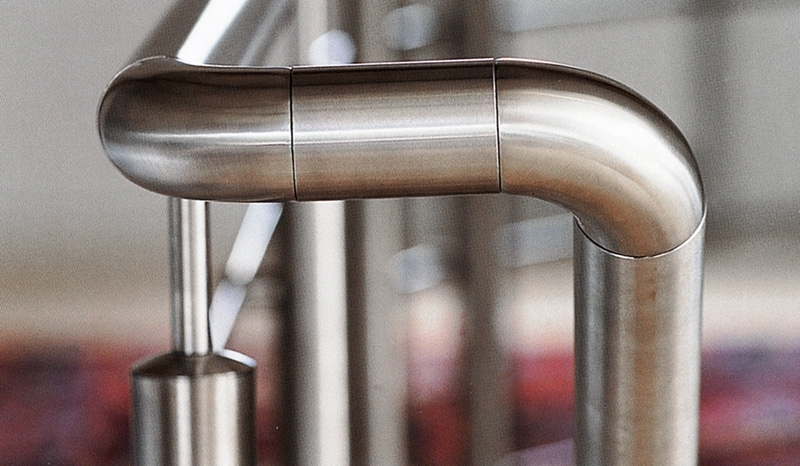 Stainless Steel Bar Holder 1/2" Dia. 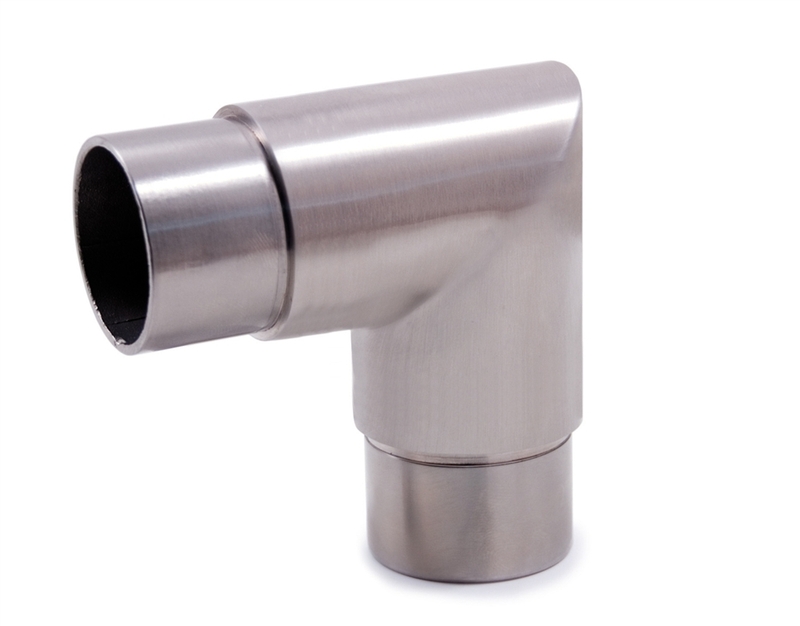 Hole for Square Tube Stainless Steel Anchorage 90d for Tubes 1 1/3"-1 2/3" Dia. X 5/32" Stainless Steel Flange Canopy 2 63/64" Dia. x 37/64" Dia. Hole x 1/2"